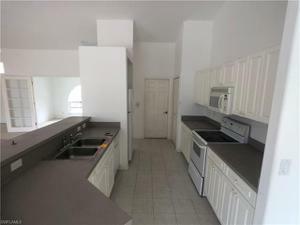 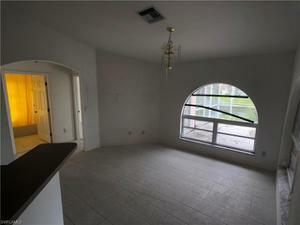 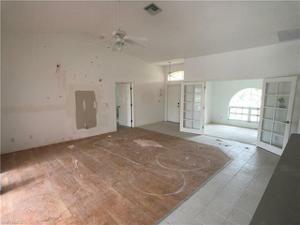 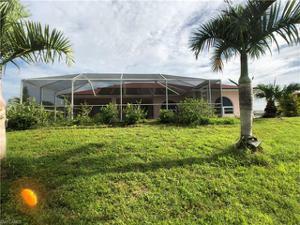 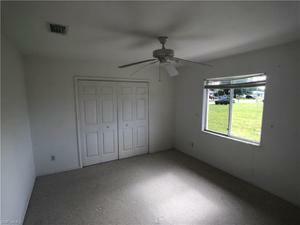 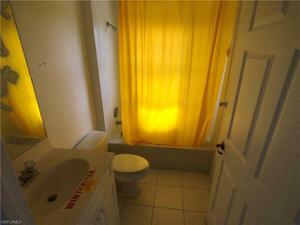 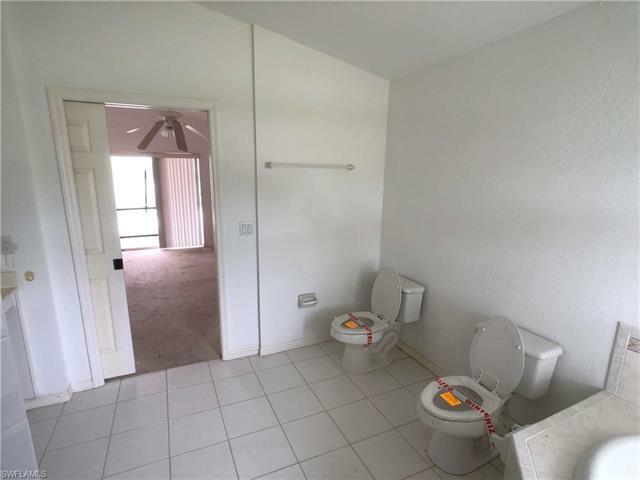 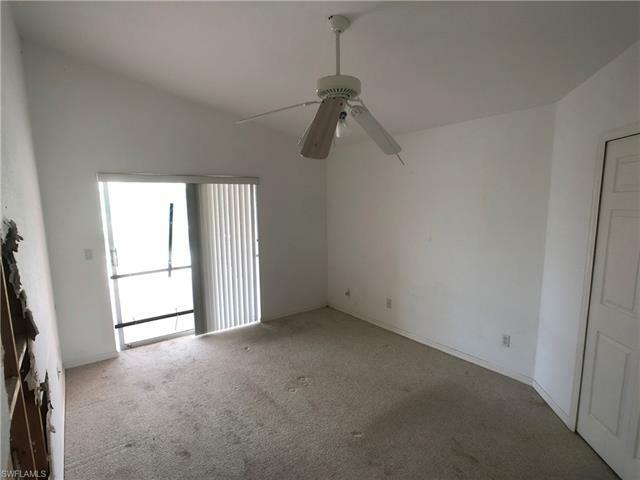 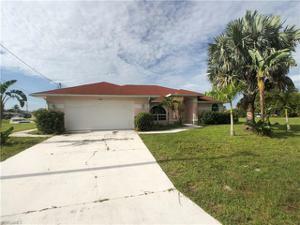 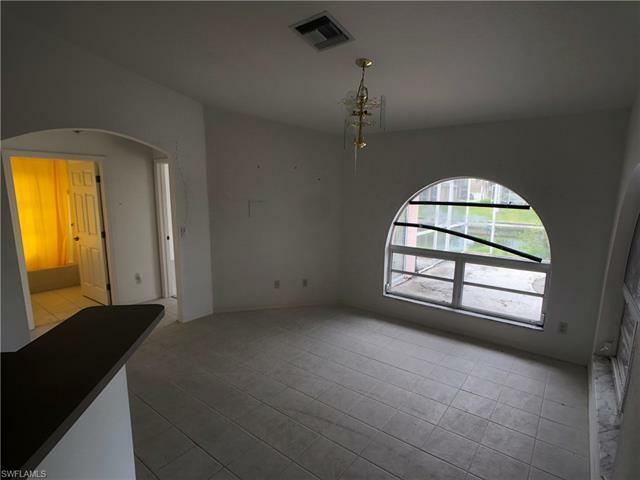 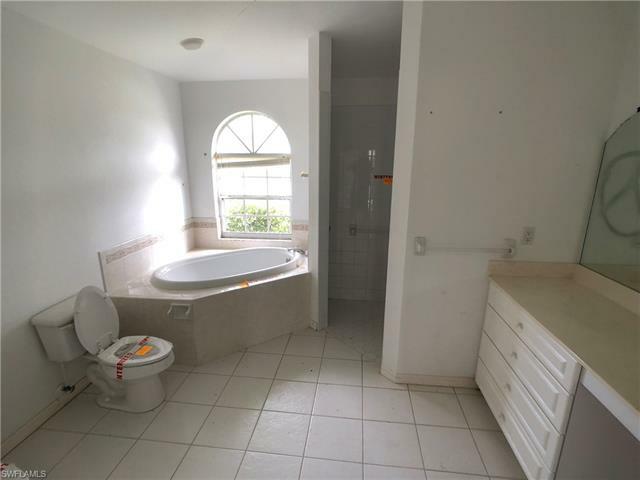 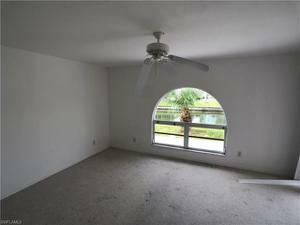 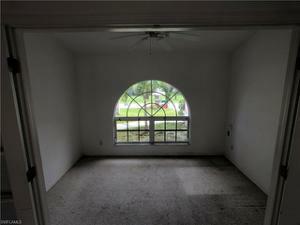 Great opportunity to own a water direct home in Cape Coral. 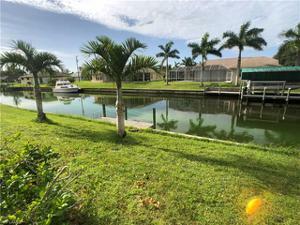 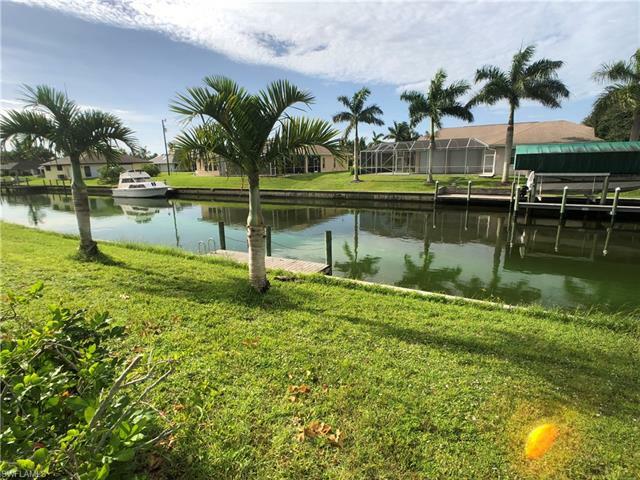 Situated along the Thackeray Canal in SE Cape this property is prime location for boaters and those looking for an easy commute to Ft. Myers and the other local areas. With 3 bedrooms + Den and 2 baths, 2 car garage and a pool this property has all the bones needed for a beautiful home.